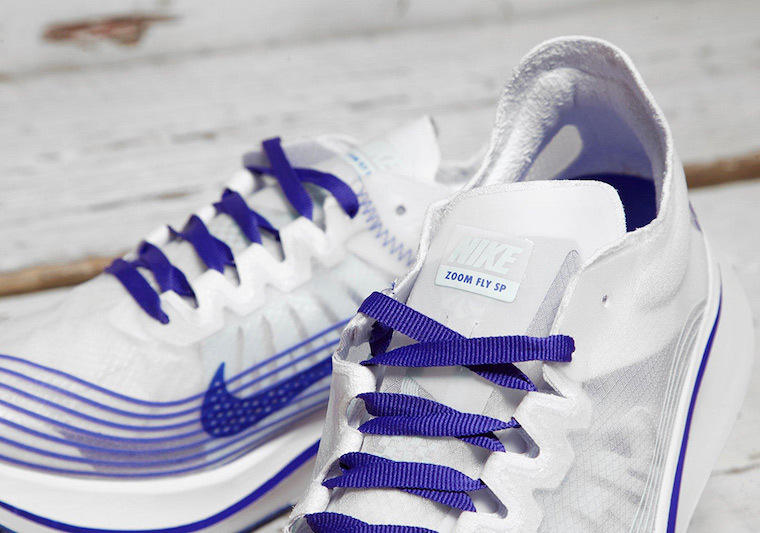 The Nike Zoom Fly SP "Royal"
In addition to the latest and growing Nike Zoom Fly lineup, Nike releases an all-new White and Royal Blue color way of its popular runner. 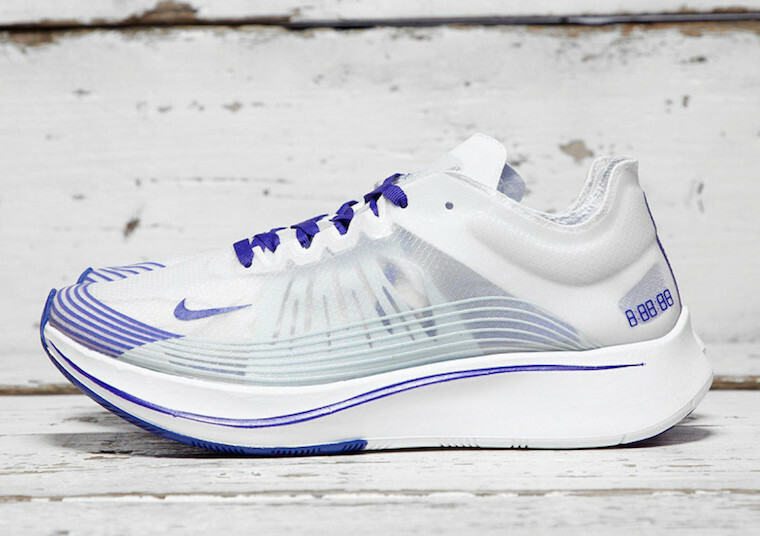 This Nike Zoom Fly SP features a transparent white upper paired with royal blue contrasting accents throughout, giving the functional and ultra-lightweight silhouette the royal blue treatment. 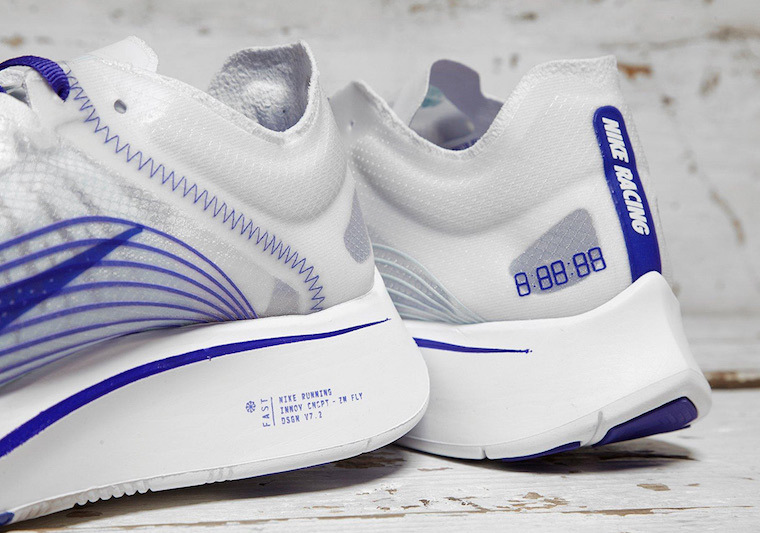 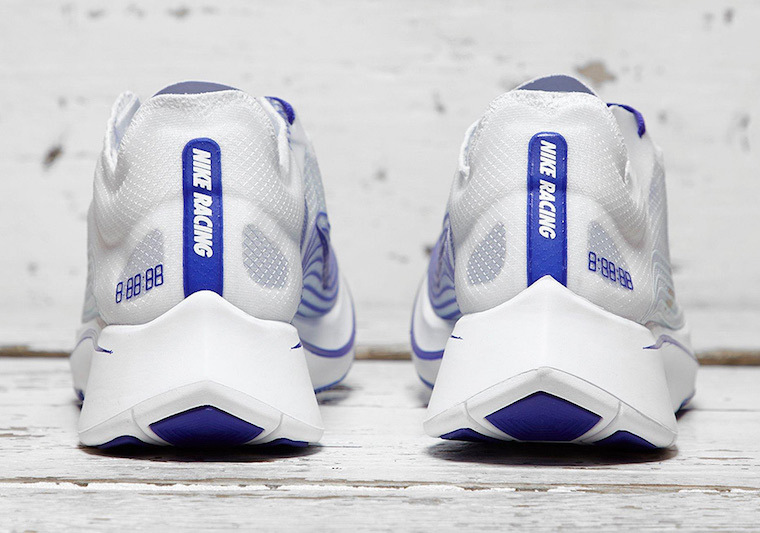 The Nike Zoom Fly Royal is now available at select retailers in smaller sizes starting at UK7.5 and under at Foot Patrol.